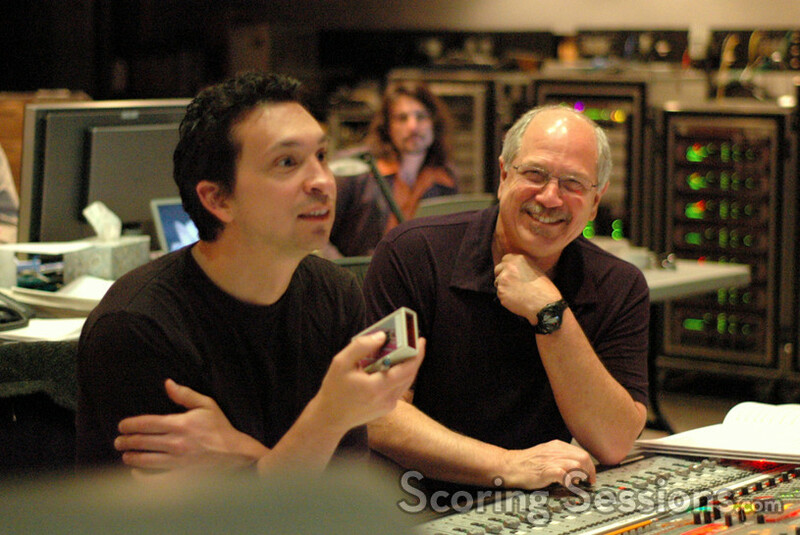 Composer Jim Dooley recently recorded his score to the upcoming DisneyToon Studios film The Little Mermaid: Ariel’s Beginning. 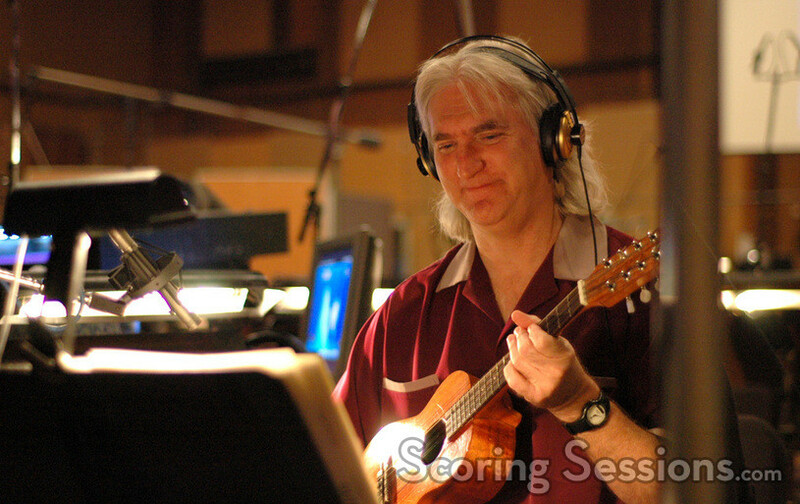 This animated direct-to-video feature is a prequel to the Oscar-winning The Little Mermaid, and in addition to Dooley’s stirring orchestral score, new songs were written for the film by award-winning songwriter Jeanine Tesori. 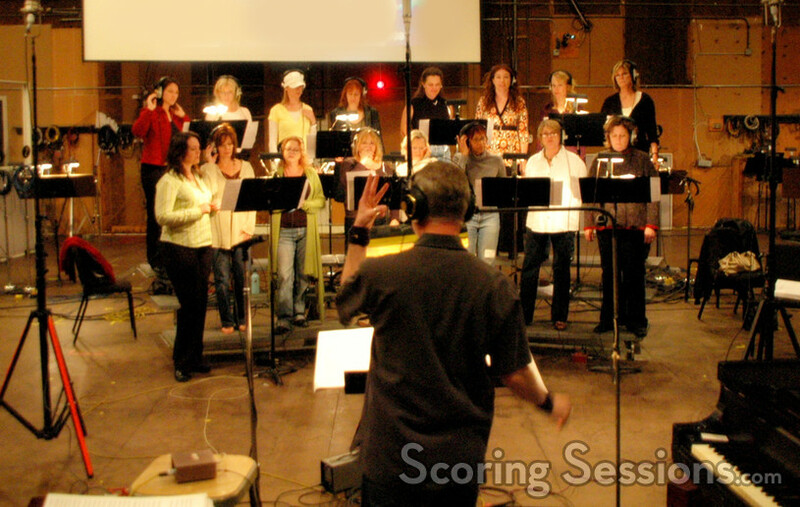 Directed by Peggy Holmes and produced by Kendra Haaland, the story in the film stresses the importance of music, and features the vocal talents of Jodi Benson, Jim Cummings, Samuel E. Wright and Kari Wahlgren. 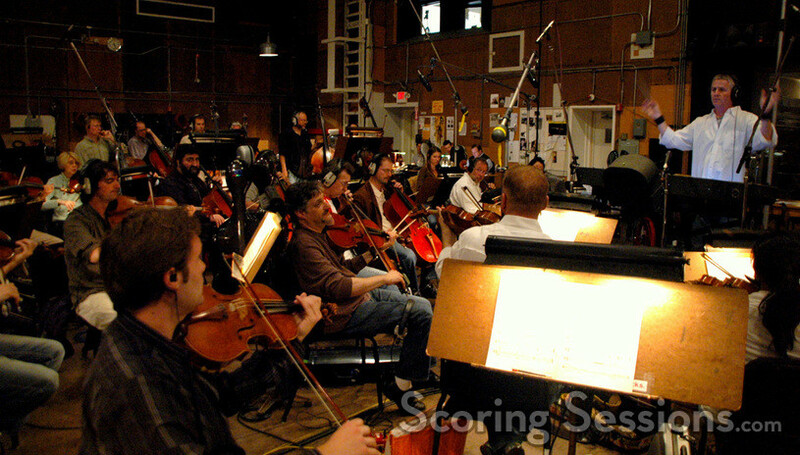 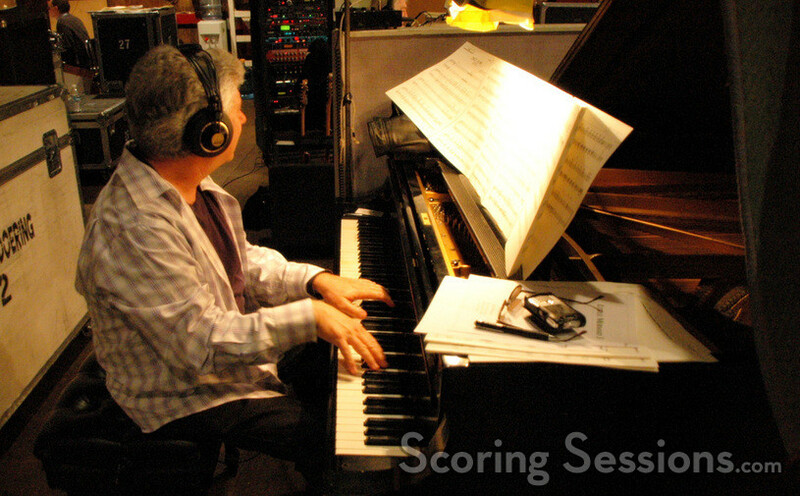 A 72-piece orchestra was recorded at the Sony Scoring Stage, with Blake Neely conducting. 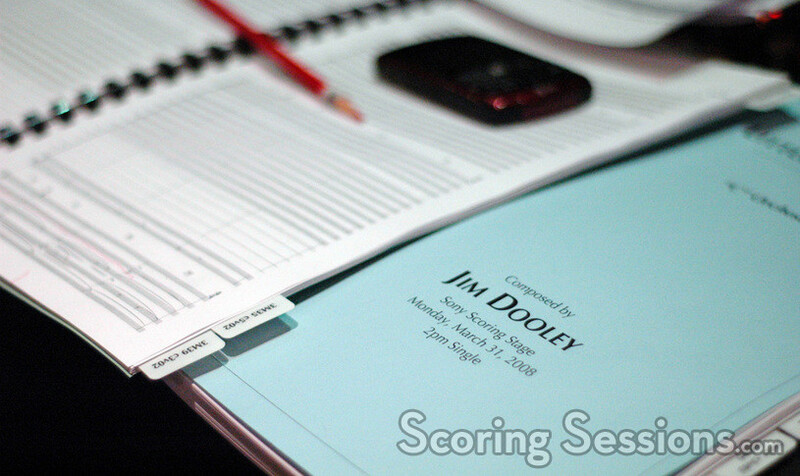 Dooley arranged many of the songs that Tesori wrote for the film, allowing his score to provide a seamless thematic narrative within the film. 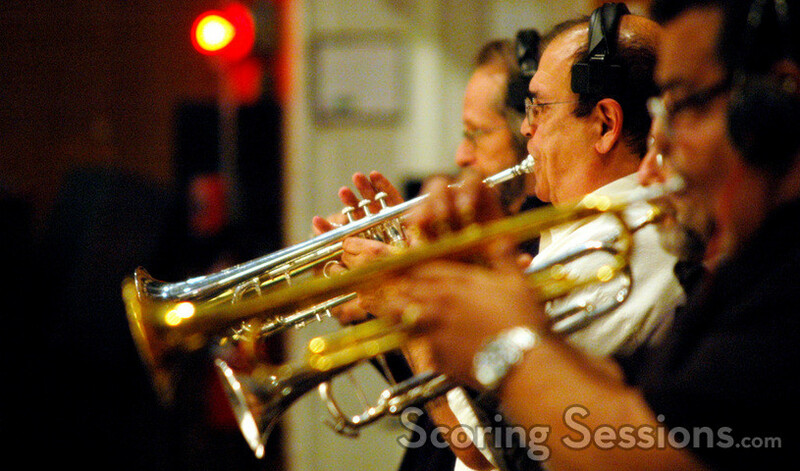 In addition to George Doering featured on guitar, world-famous Latin percussionists Alex Acuna, Luis Conti, and Paulino Acosta performed on the score, adding their unique flair to some of the musical numbers. 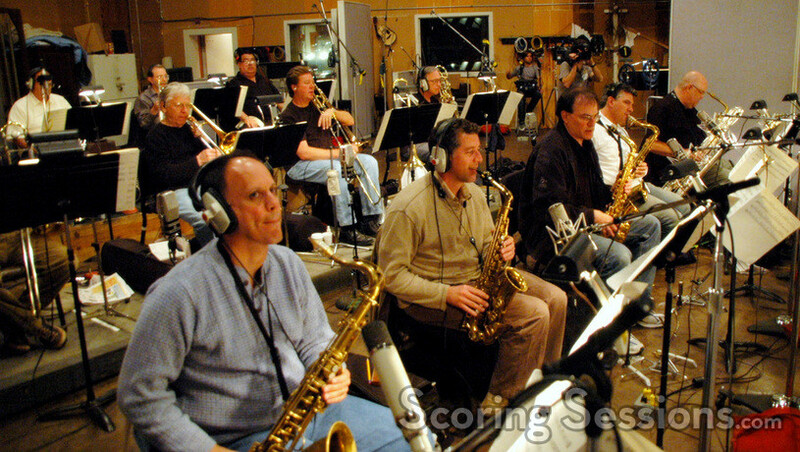 A big-band ensemble and female choir were also used. 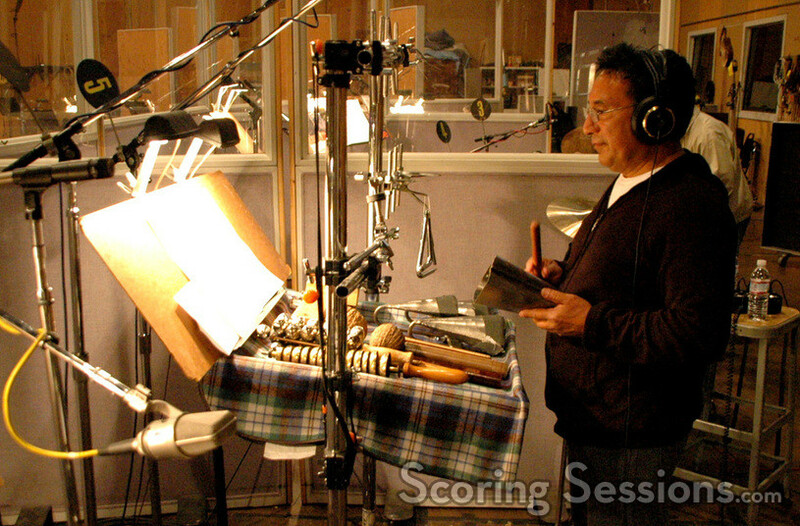 In the booth, Dooley was assisted by Nathan Whitehead and orchestrators Dana Niu, Andrew Kinney and Kevin Babuder. 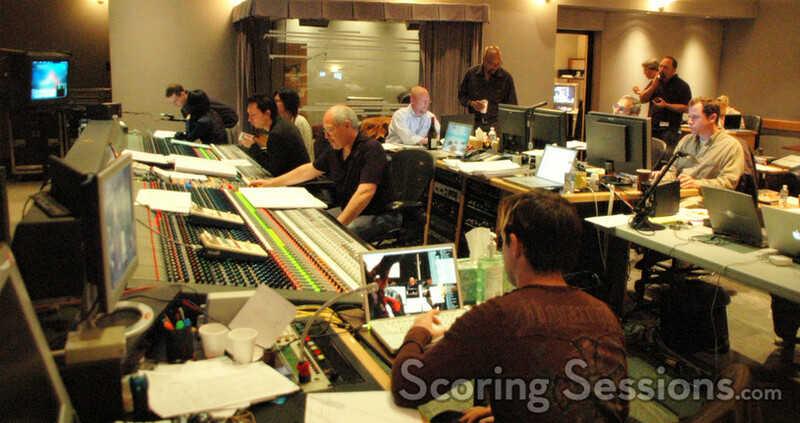 Scoring mixer Dennis Sands was at the console making sure the various elements all worked together, as Kevin Globerman handled the ProTools Recording. 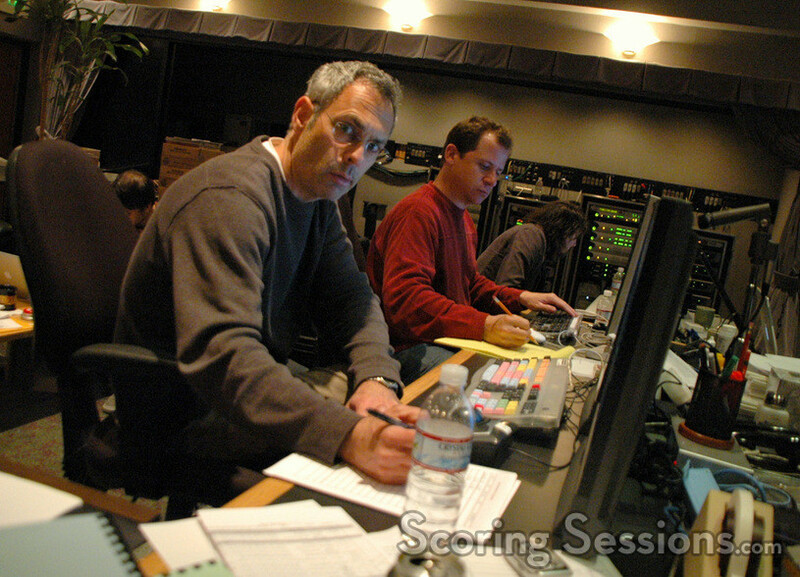 Music Editor Dominic Certo and Digital Recordist Adam Olmstead also provided support. 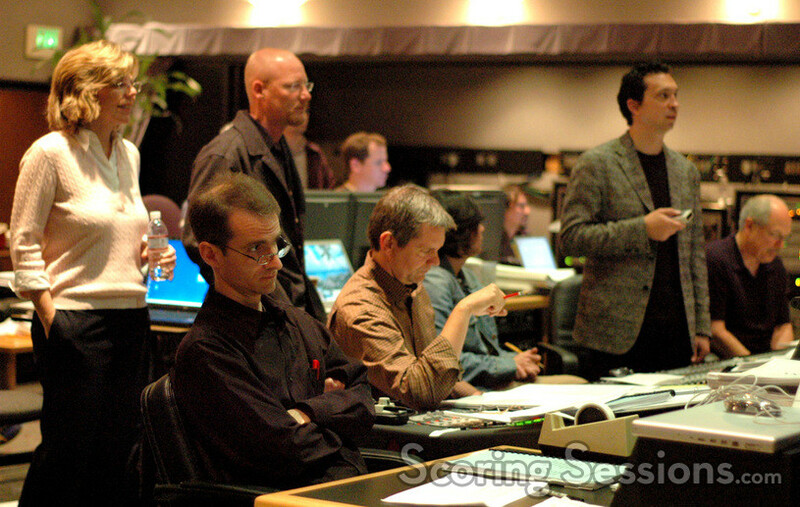 Seated with Dooley and Holmes at the console were Disney executives Brett Swain and Matt Walker, who provided invaluable feedback as recording progressed. 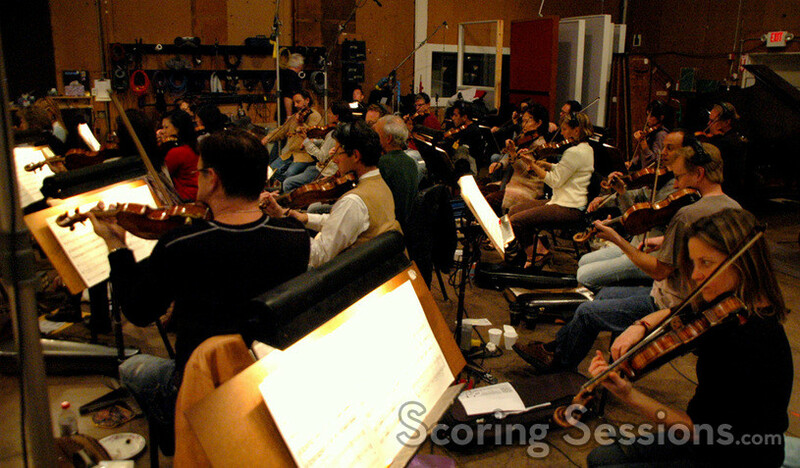 The Little Mermaid: Ariel’s Beginning will be released on August 26, 2008 from Walt Disney Home Video.